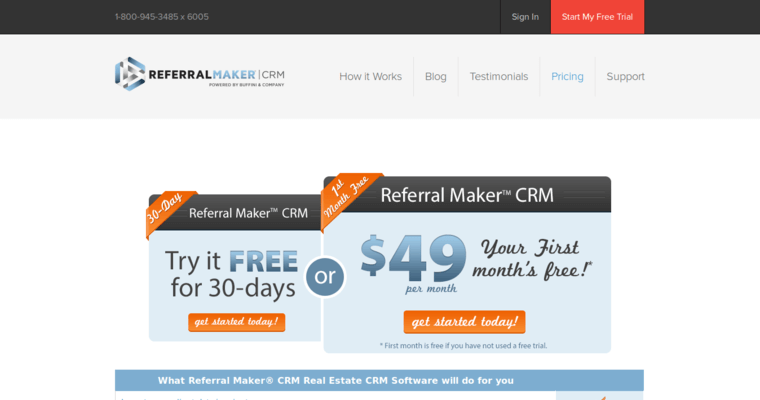 If you are looking for high-quality real estate CRM software, you should consider working with Referral Maker. You can use the software to set your own personal and financial goals, and the software cleverly creates personalized action steps for you based on your own plan. It will also make it so that you always know who you need to contact and when you need to contact them, as well as what you actually need to say to these contacts. 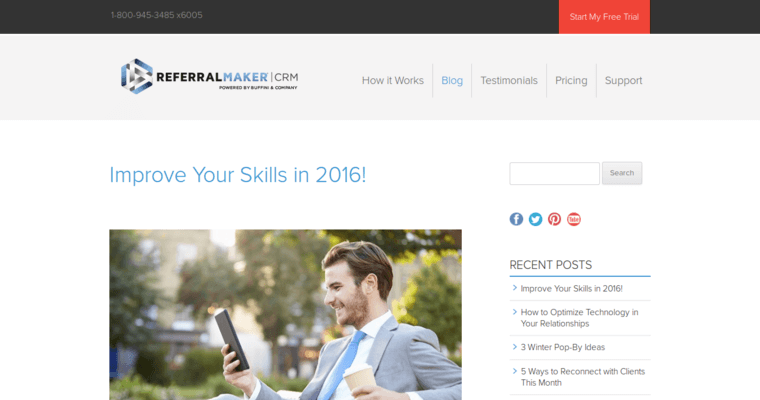 It also has the kind of innovations that allow you to generate all sorts of referrals from people with whom you want to work. 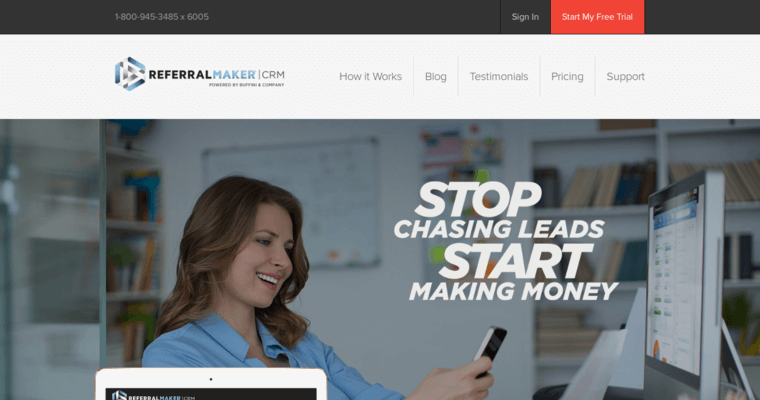 It will help you generate leads as well, and these leads will be up high-quality. You can use the dashboard and Priority Action Center to be able to organize all of your current projects and make sure that you are on top of things at all times.